Prototype. 40cm. 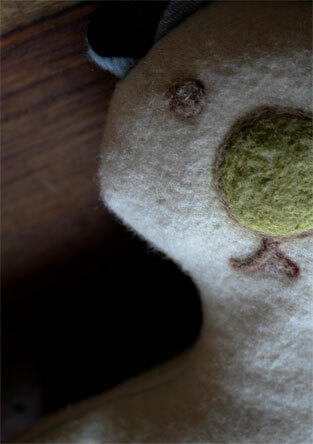 Recycled blanket wool, wool needlefelting.